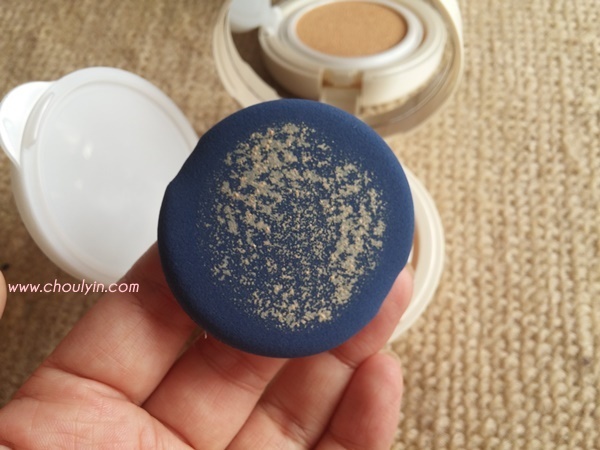 So, I recently got back into the BB Cushion craze after a while of not jumping into it after the Etude House Cushion came out. 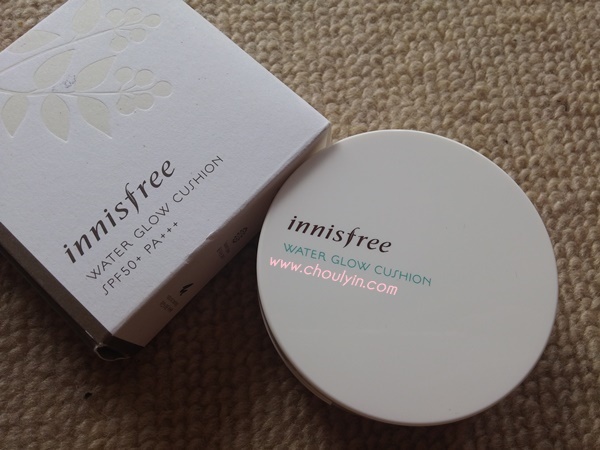 Many cosmetic companies have already come up with their own version of the BB Cushion, and not surprisingly, Innisfree also had their own, which I believe was just recently launched late last year. 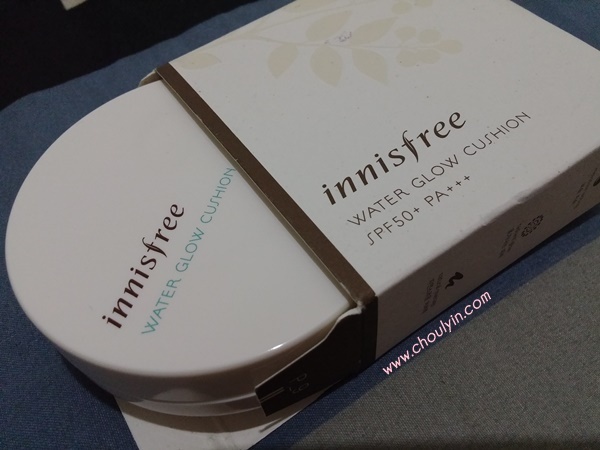 When Innisfree had a sale of 50% off their BB Cushions, be it the Water Glow Cushion or the Long Wear Cushion, I decided to try it out and see if it's worth the hype. The Cushions are worth RM80, so I got them for only RM40. 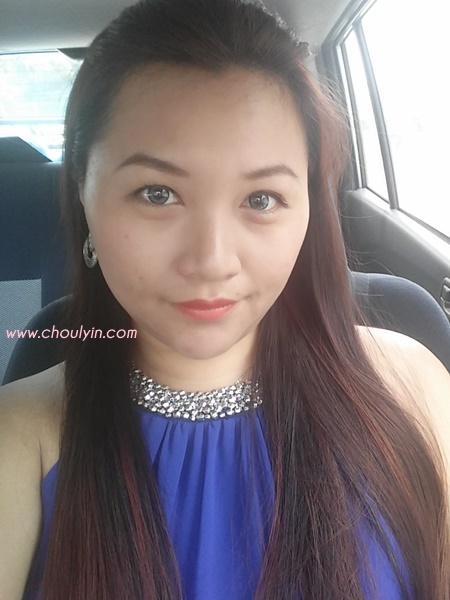 There are two ranges to the product, which is the Water Glow range, and the Long Wear Range. The Water Glow range, as you might have guessed, gives off a little more dewy texture, and is suitable for dry to normal skin. The Long Wear range caters to oily combination skin, and is a little more matte, and is suitable for long wearing time, such as morning to night. 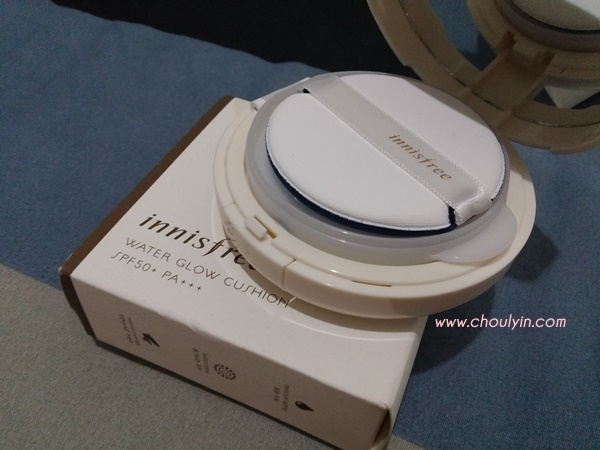 Initially, I wanted to get the Long Wear, as my skin tends to get really oily after only half a day, and I wanted something that could last me the whole day at the office. But then again, I also wanted the glow from the Water Glow range, and I read somewhere that the Water Glow range works just as well for skin that is oily. So, Water Glow it is! 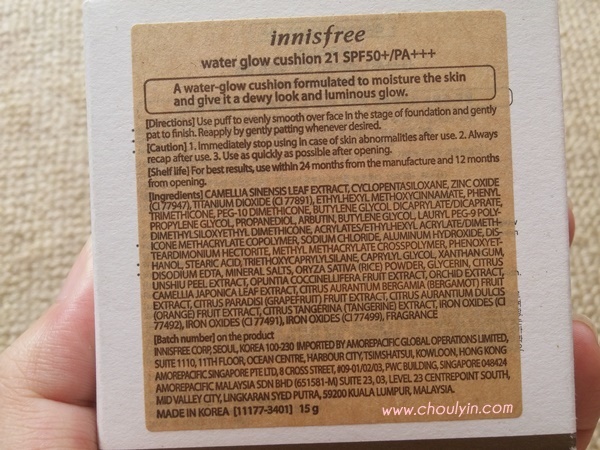 So what are the main qualities of the Innisfree Water Glow Cushion? 1. 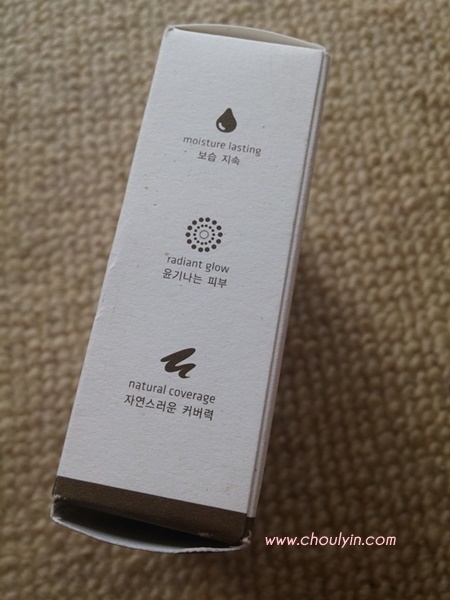 100% squeezed Jeju green tea water fills the skin with essential moisture. 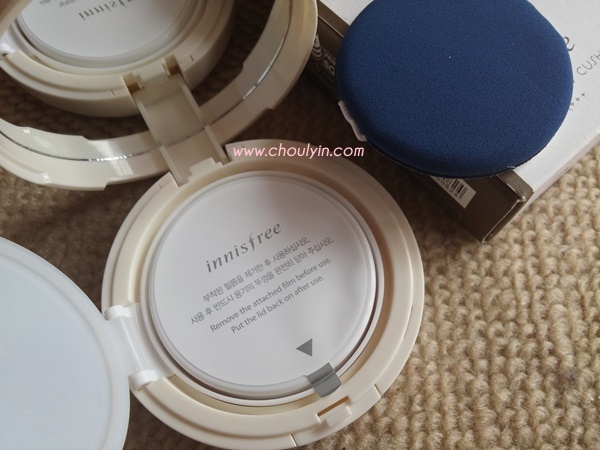 The Cushion casing is a little thinner than others, so I'm thinking if you want to get refills, and yes the Innisfree Cushion is refillable, you can only refill it with the Innisfree Cushion, and not other brands. Similarly, if you use another brand's casing for Innisfree refills, I think there will be a little hollow at the bottom of the casing cos other brand's casings are too thick. I got the 21 Natural Beige. Swatching the Cushion on my hand, I could see that it made my skin brighter. 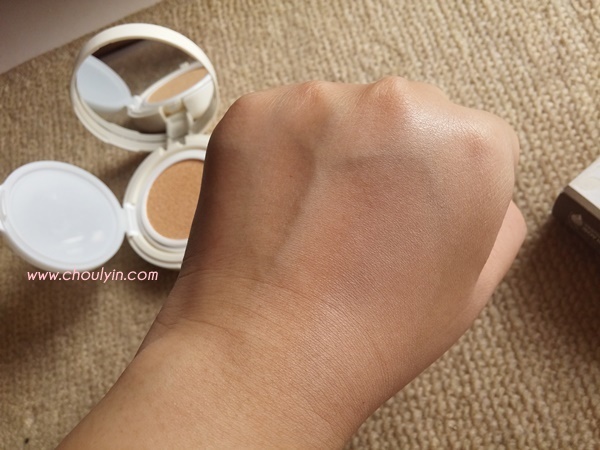 The coverage of the product is actually quite light, that while it does give a noticeable brightness, it's not too overwhelming that it cakes and people can see right away that you have a layer of make up on. I also like that it is moisturising enough, and while it's made to give you dewy skin, it doesn't make your face look too oily. 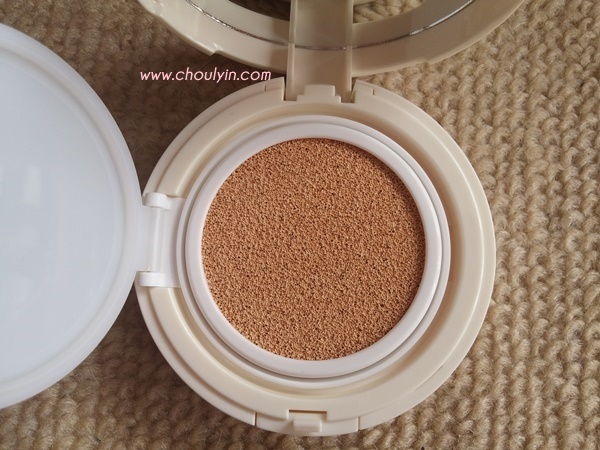 I absolutely love the BB Cushion. The effect was really immediate. 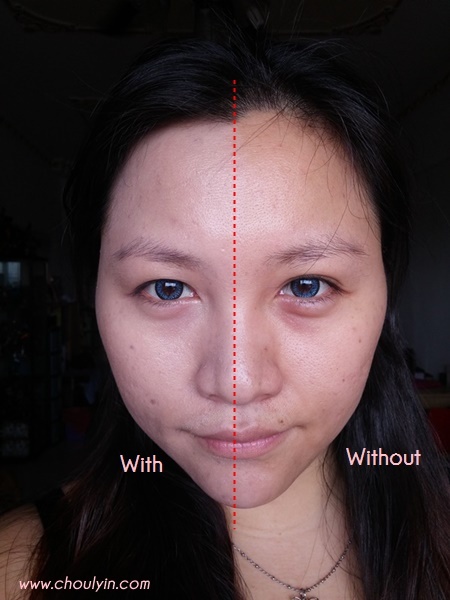 My skin was brighter, my pores were minimised, and it even did a decent job of covering up my dark circles! So suffice to say, it passed initial tests. 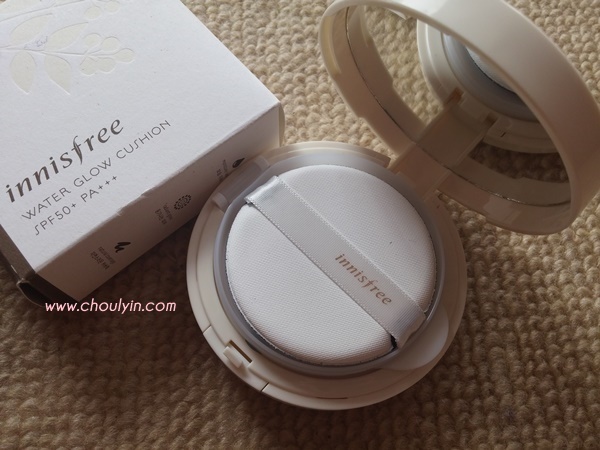 I love that the BB Cushion has a nice herbal green tea-ish scent, synonymous to the Innisfree range. 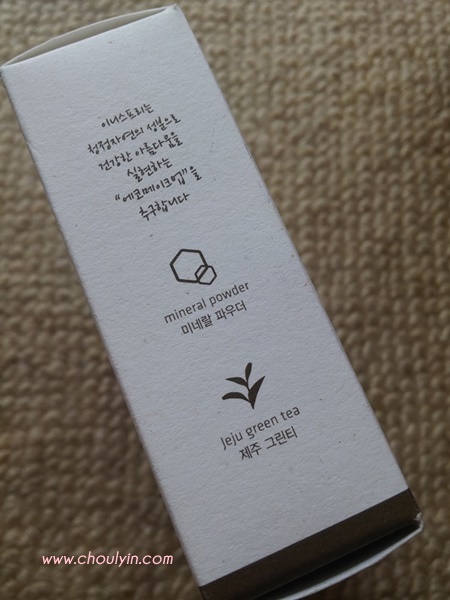 If you have been using the Innisfree Green Tea products, you will know what I mean. The sponge that contains the product is slightly tougher than the other Cushions I've tried. I'm not sure how this is a good thing though, as when I progressed with using the product, I've had to push down a little harder to get the product on the application puff. The application puff quality is similar to others, you just need to gently cleanse it after a while so that your applications remain flawless. 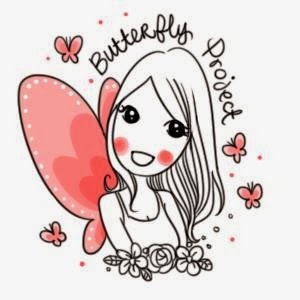 When I first put it on my skin, I love the scent and how it gives me a little cooling effect. I can feel my skin is moisturised, and my pores are minimised while my face looks brighter and flawless. 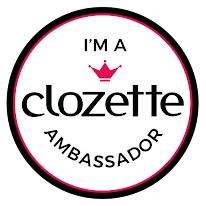 I love that it gives me sufficient coverage and that I don't have to apply too much that it looks cakey. 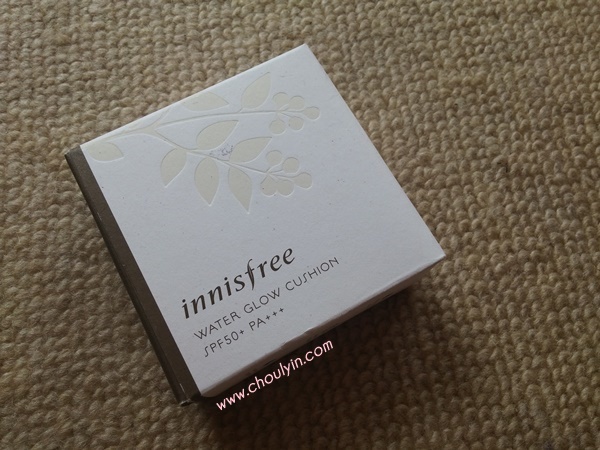 So what do you think of the Innisfree Water Glow Cushion? Have you tried it? Do let me know in the comments below!